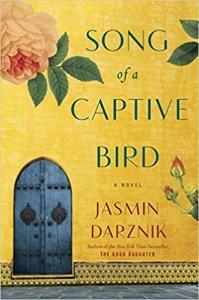 Jasmin Darznik was born in Tehran, Iran and received her Ph.D. in English from Princeton University and her MFA in fiction from Bennington College. 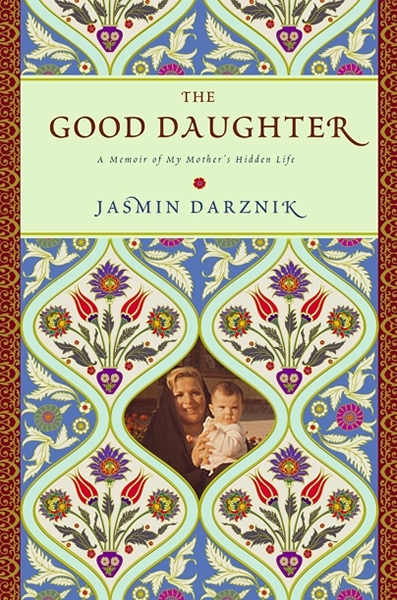 Her first book, The Good Daughter: A Memoir of My Mother's Hidden Life (Grand Central), was a New York Times bestseller, has been translated into eight languages, and published in thirteen countries. The memoir was a finalist for the Readers' Choice Award from the Library of Virginia and short-listed for the William Saroyan International Prize for Writing. Jasmin's writing has appeared in the New York Times, Washington Post, Los Angeles Times, and other publications. An excerpt from her book-in-progress, a historical novel set in 1950s-60s Tehran, was recently anthologized in Tremors: New Fiction by Iranian American Writers. She has received honors and distinctions from the San Francisco Foundation, Steinbeck Fellows Program, Iowa Review, Zoetrope: All-Story, the Virginia Foundation for the Humanities, the Barbara Deming Fund, and the Corporation of Yaddo. She has taught English and creative writing at Princeton University, Washington and Lee University, the University of Virginia, and California College of the Arts. In 2013, she was awarded a "Rising Star" Outstanding Faculty Award, which is given to the top university faculty in the state of Virginia. She now teaches creative nonfiction in the MFA program at the University of San Francisco and leads writing workshops at Book Passage in Corte Madera, California.